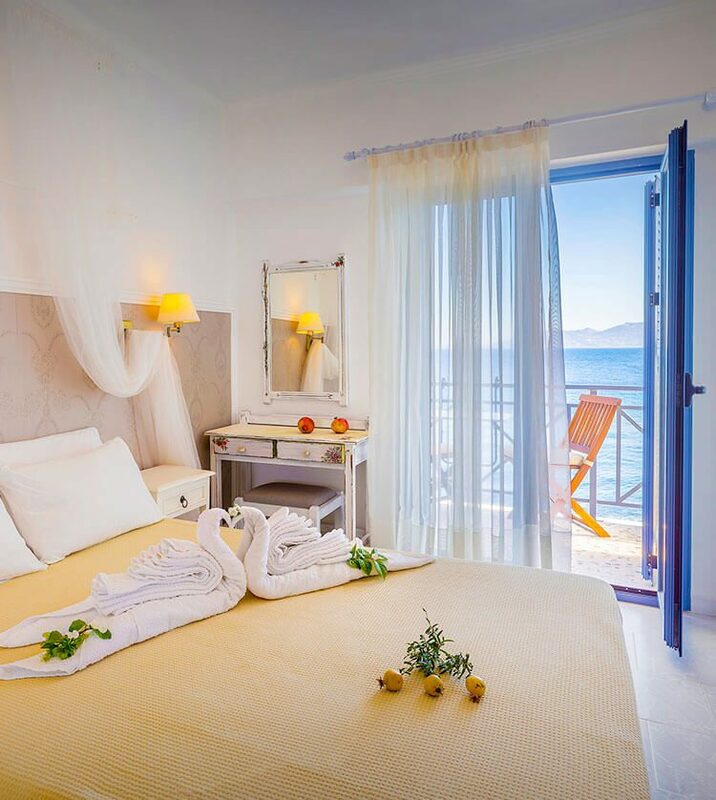 The “ΑVLΑΚΙΑ” hotel is located just on the beach with beautiful view to the endless blue sea. 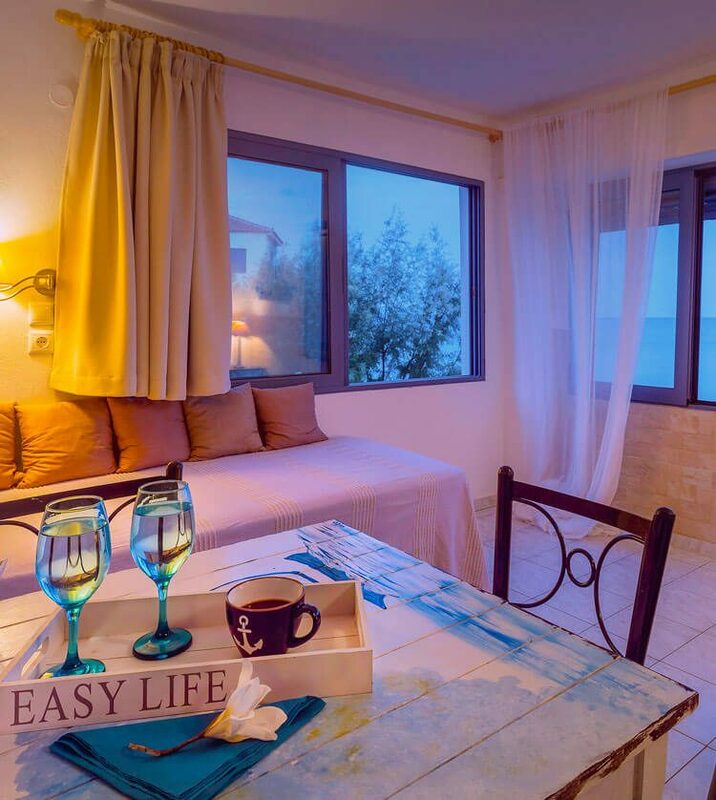 We create a cozy atmosphere for our guests so as to relax and enjoy their vacation. The hotel is located in Avlakia village just 3 km away from Kokkari town where you can find seaside restaurants, café, bars and shops. 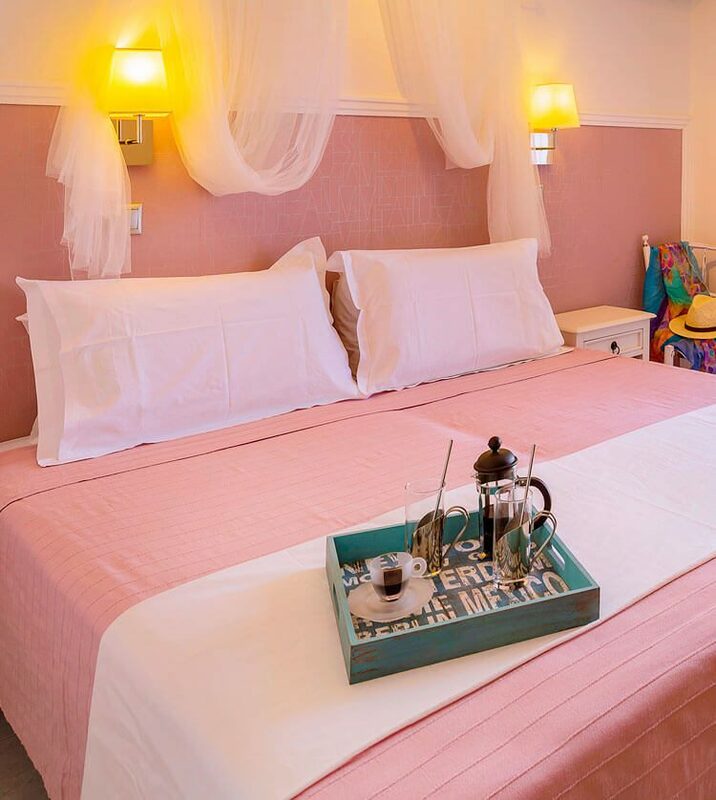 Our rooms & studios are spacious and airy to make your holiday enjoyable and comfortable. Each unit is equipped with a TV, mini fridge and kettle. In some of them there are also available balcony and a kitchenette with kitchenware. There is free Wi-Fi access in communal hotel areas. Our hotel offers its guests a 24-hour front desk where you can organize and arrange a car rental to explore the picturesque villages of the island and all of its beauties.